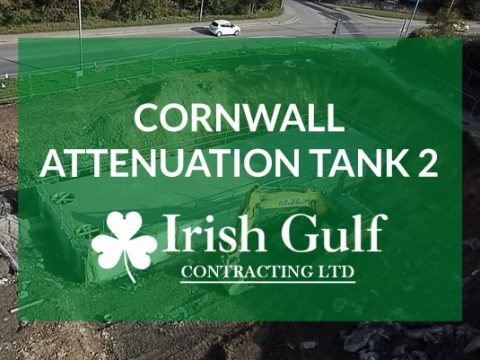 Irish Gulf Contracting is a civil construction company based in U.K. with branches in Ireland and United Arab Emirates. 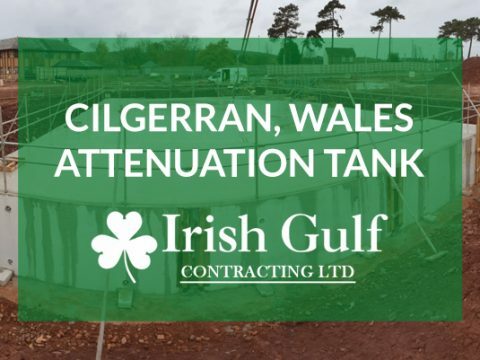 The company has been operating in Ireland since 1990, the United Arab Emirates since 2009 and established a UK base in 2016. 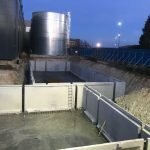 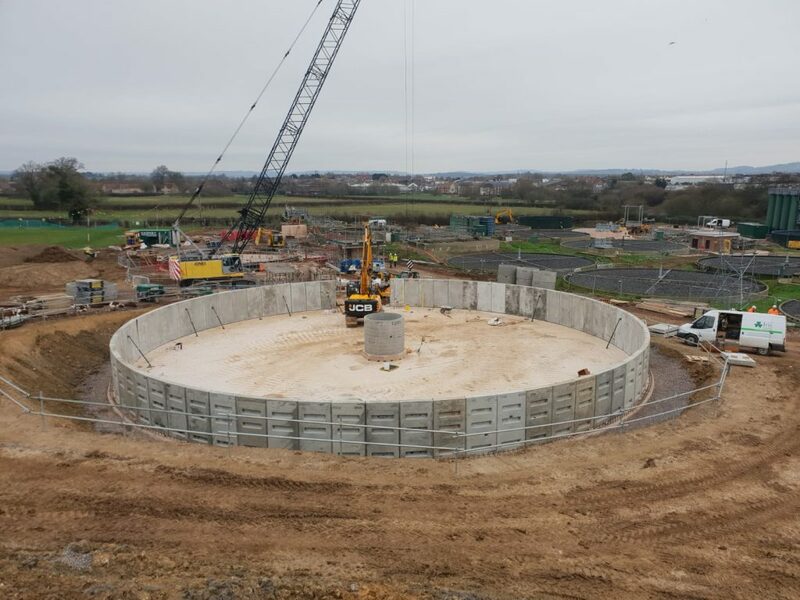 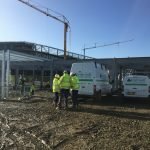 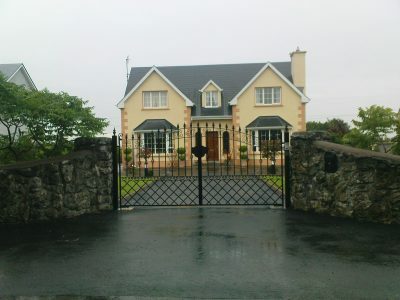 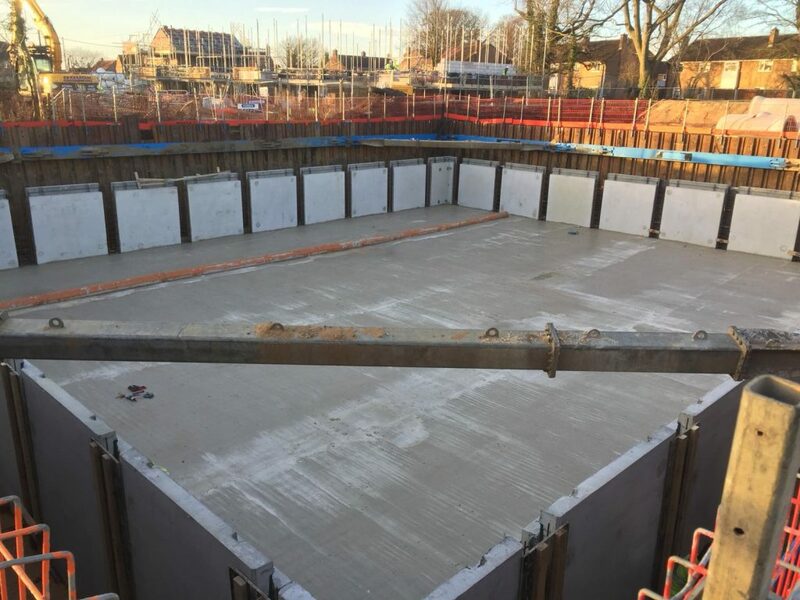 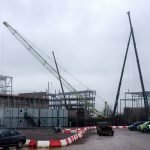 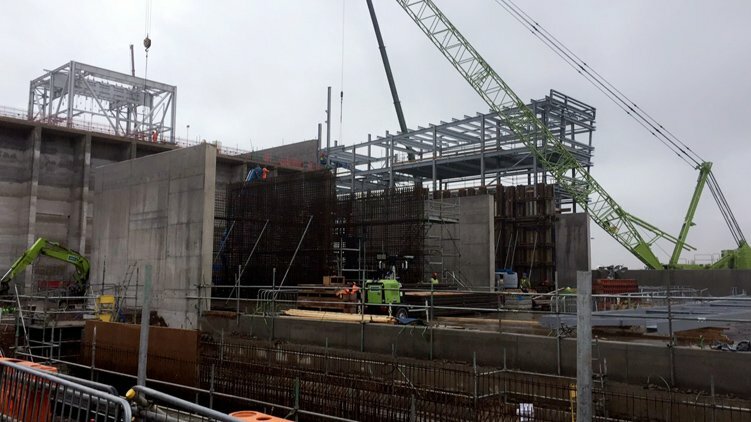 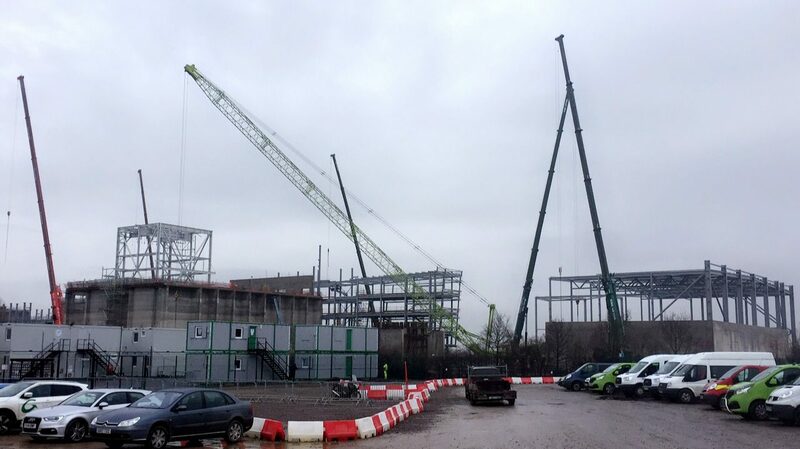 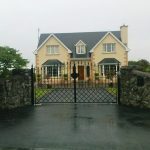 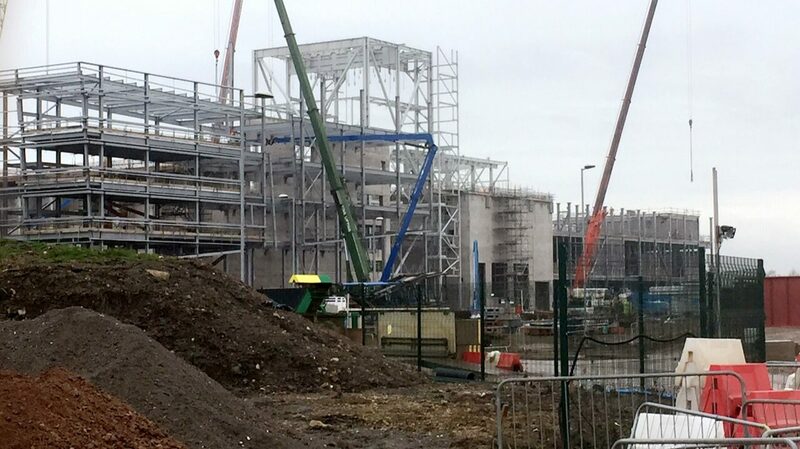 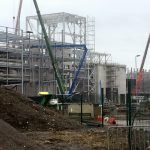 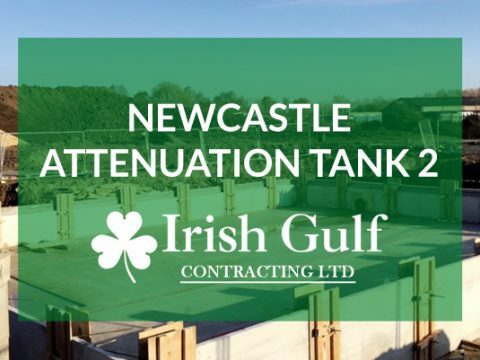 With over 25 years experience in all aspects of the construction industry in Ireland and the Middle East, Irish Gulf Contracting joined the ever growing construction industry in the U.K. and are heavily involved in all aspects of Precast Installation, Concrete works, Formwork, Steelfixing and Groundworks. 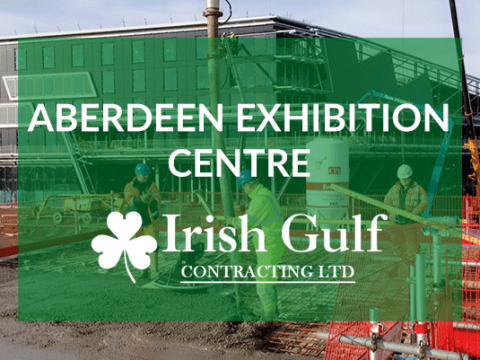 Irish Gulf is a civil construction company based in U.K. with branches in Ireland and United Arab Emirates. 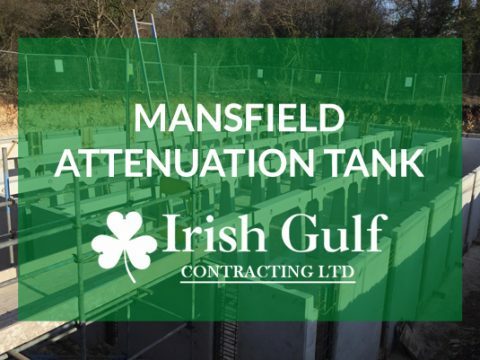 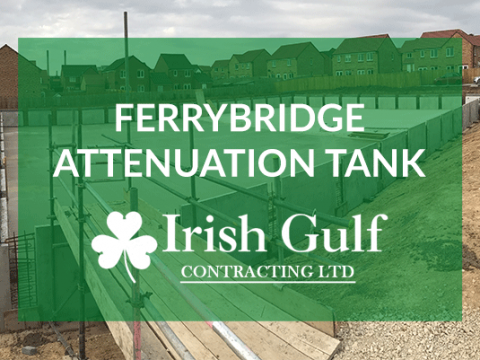 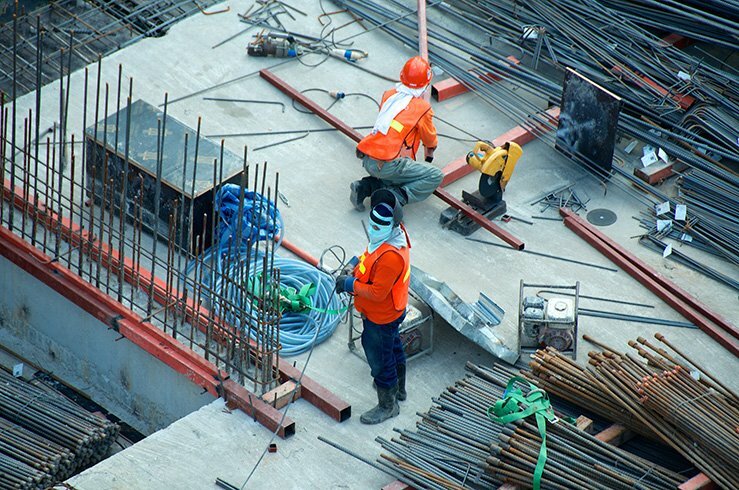 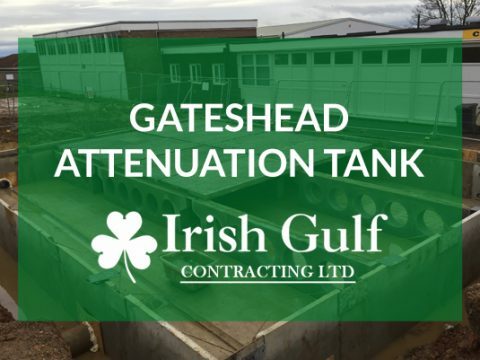 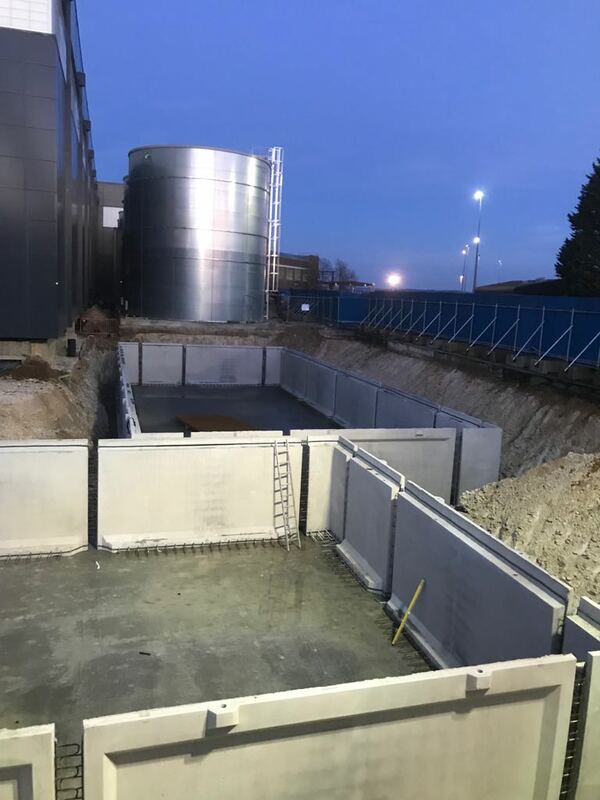 With over 25 years experience in all aspects of the construction industry in the UK, Ireland and the Middle East, Irish Gulf are suited to take on construction works of all sizes. 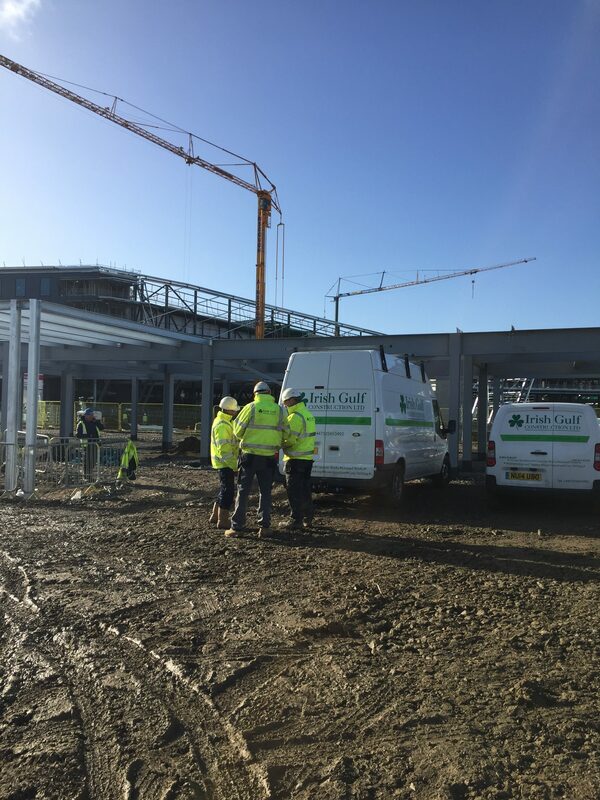 Irish Gulf have been involved in the construction of residential and commercial units as well as warehousing and factory units across Ireland and the UK. 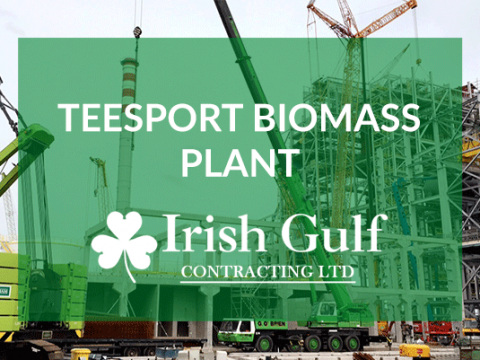 Since 2009, Irish Gulf have expanded into the Middle East where it has been constructing large projects and continues to do so very successfully.